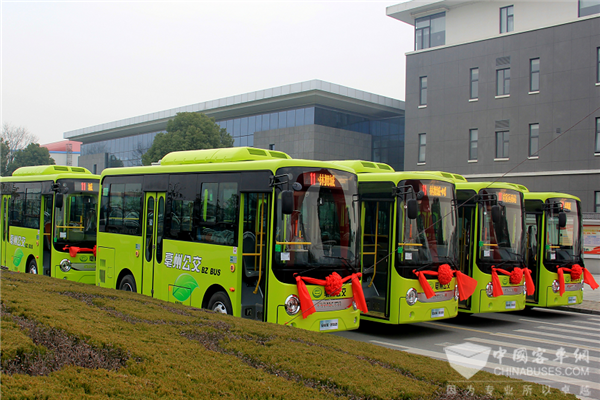 On January 25, 166 units Ankai electric city buses were officially delivered to Bozhou for operation. 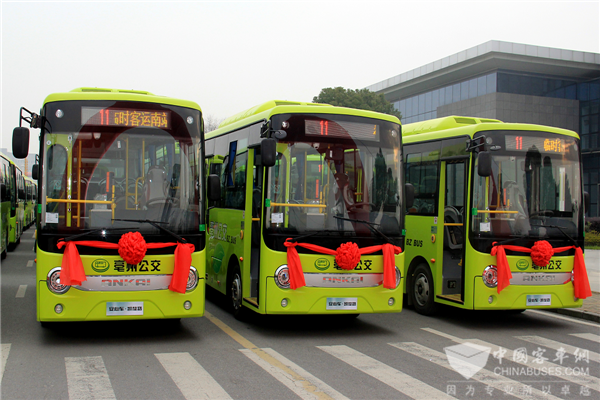 Cha Baoying, General Manager of Ankai handed over the keys of all the new buses to Meng Dongxiao, president of Bozhou Public Transport Co., Ltd. 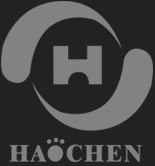 In recent years, Bozhou has made incessant efforts to improve the local public transport system, aiming to provide greener and more convenient travel services for local citizens. The arrival of the 166 units Ankai electric city buses will increase the percentage of electric city buses in the city to 70%.